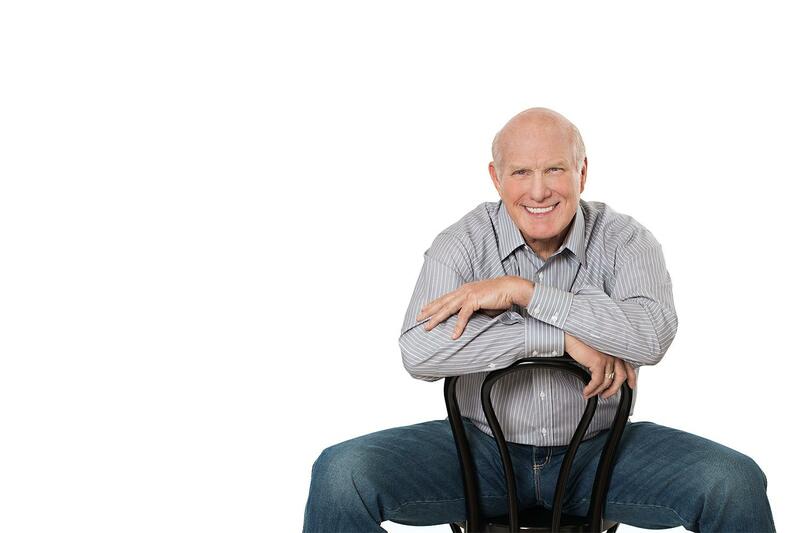 Hall of Fame quarterback and broadcasting legend Terry Bradshaw shares his secrets to happiness. When Terry Bradshaw was 7 years old he told his dad, “I’m going to play in the NFL.” It was an ambitious goal. According to NCAA research, only eight out of every 10,000 high school seniors who play football end up getting drafted by an NFL team. Yet Bradshaw led his high school to their first state championship appearance, led Louisiana Tech to their first bowl game and title, got drafted No. 1 overall in the 1970 NFL draft, quarterbacked the Pittsburgh Steelers to four Super Bowl championships, and was inducted into the Pro Football Hall of Fame. Bradshaw clearly has what some people call the “X factor.” He says that his secret weapon, happiness, was built into his DNA. “It’s not anything I practice at being; I’m just a happy guy. I look at life with great joy,” Bradshaw says. As a child, he explored many interests: piano, guitar, singing, welding, building things, electronics and such. However, when he picked up a football in gym class, learned how to pass the ball and make a spiral, he was instantly fascinated. Bradshaw, now 66 years young, notes that as a former top athlete, being in shape was crucial. Daily workouts and staying fit were a way of life. Today in his postathletic career, he finds himself living with several injuries. Bradshaw has had five wrist operations, has limited cartilage left in his knees and was recently diagnosed with rheumatoid arthritis. A recent medication prescribed to him for rheumatoid arthritis brought a side effect of weight gain, but he’s working extra hard to stay disciplined with his diet and exercise schedule, even when traveling for work. Bradshaw dedicates an hour to core exercises three days a week and also utilizes the expertise and assistance of a nutritionist. He tries to get a minimum of one hour of some kind of activity each day. He remains dedicated to his workouts (bike, elliptical, core work, etc.) and finds music as a motivator. While some people resist the notion of aging gracefully, Bradshaw shared that has never been a concern for him. “I’ve embraced the aging process; I’ve never had a problem with it. I find things that stimulate me, and I never allow myself to get stale. I’m still here, still moving, still creative with my mind, always thinking outside the box to make my speeches (and work) more entertaining,” Bradshaw says. Bradshaw isn’t interested in cosmetic enhancements to hide his age, but he is always searching for new ways to keep his body and mind fresh, sometimes with comical results. 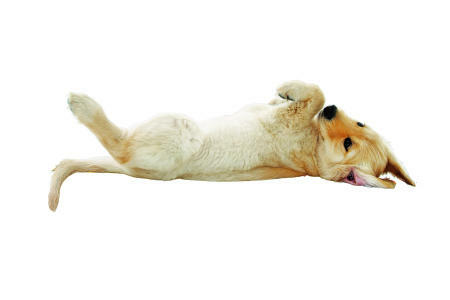 After one more attempt at hot yoga, Bradshaw realized that some things just aren’t for him. He hasn’t let that discourage him from continuing to explore new experiences — his passion for trying new things continues to fuel his desire and quest for discovery. Bradshaw has stayed involved with football after retiring and now serves as a television broadcaster for the sport he fell in love with over five decades ago. He’s on TV covering NFL games each weekend and says there are demands, but personal health has to remain a focus. While Bradshaw has spent the majority of his professional life in the public eye on and off the field, he prefers to give back in a more quiet way. He donates funds and time privately to causes that are dear to him and where he feels he can have an impact. When not traveling around the country for work, he spends time at his ranch, enjoys entertaining, and focuses his energy on staying healthy and working with his horses. Can’t get enough? Check out 5 on life after 50 with Terry Bradshaw! Tweet @SamsClub and let us know what you think about Terry’s story.